Your website can be a vital tool for your business, which means you highly depend on your website traffic for conversions. How are you getting your traffic to your website and when they are there how are you getting them to stay on your website? Here are a couple ways to help you enrich your website content. Know what your target audience is searching for. Keep your eye on what it trending, this will help you identify what is hot. Enriching your content becomes easier when you know what search users are looking to find. Correctly keyword your content to be found and your traffic will grow exponentially. Plan it out so you build upon previous articles. One thing you want to do is to have an understanding of what your direct competition is pushing out. Are they dominating the space your business needs to be in to be seen? This can be what is holding your website traffic back. Be sure to keep in mind – do not copy your competition, do it better. No one gets points for duplicate content. Make it clear that you are the guy in the industry and back it up with your content. Similar to retail shoppers, your target audience wants to know they are enrolling with the best. This will make your school stand out from the others in consideration. Share success stories, just as shoppers read through product reviews they also like to hear how your programs have had a positive and continuing influence on your current students. Share as much as you can. 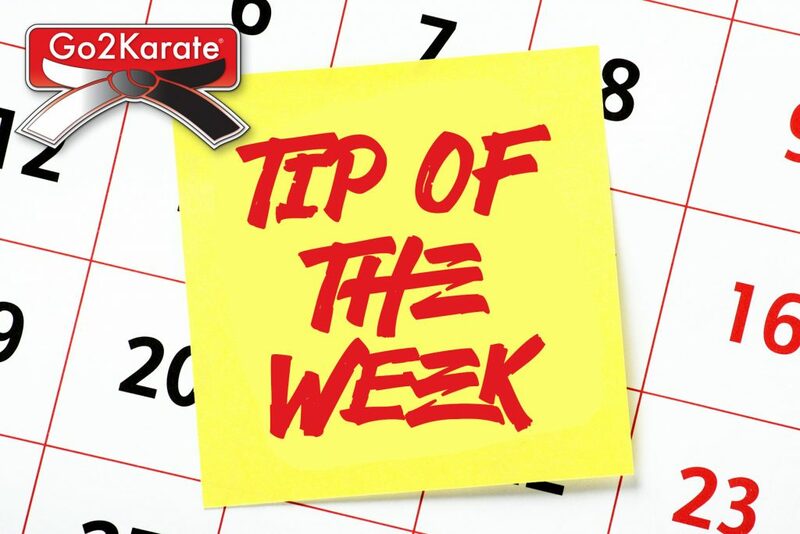 Communicate what you educate, instructing Martial Arts classes you have to engage your students and your website blog is no different. Engaging content is one of the most sought after items on the internet. Stay tuned to Go2KarateSites.com for more on how to grow your website traffic and more website tips! Previous Post: Flees Martial Arts: Site of the Week! The Website, designed by Go2KarateSites.com, is driving in leads on a regular basis. Add that to the work of Go2Karate and almost every night we have new visitors coming in for classes. I am a 4th Degree Black Belt in Songahm Taekwondo. My wife and I opened our school almost 4 years ago with the dream of running a traditional, disciplined dojong. Since joining forces with Go2Karate our student growth has exploded! This helps me run an exciting curriculum as more and more students arrive to learn more about martial arts. Go2Karate has been the tool I have been looking for. We offer Krav Maga, through Krav Maga Desoto, Songahm Taekwondo, and Fitness Kickboxing classes. On Sunday’s we have an open mat welcoming Jiujitsu, MMA, Judo, Karate, and other disciplines so we can share training, philosophies, and ideas. 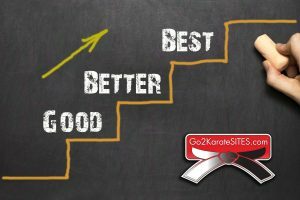 Since joining with Go2Karate.com our growth is exploding! The Website, designed by Rev Marketing, is driving in leads on a regular basis. Add that to the work of Go2Karate and almost every night we have new visitors coming in for classes. I am looking forward to continued growth through our standards and the wonderful help of Go2Karate.